In this month’s Let America Know newsletter brought to you by the New Hampshire personal injury attorneys at the Law Office of Manning & Zimmerman, we present information about automobile company recalls. For the automotive industry, 2014 was the year of the recall. You couldn’t pick up a newspaper, turn on the evening news or check your favorite news site without hearing about another new and alarming recall. And unfortunately for car owners everywhere, recalls show no sign of letting up. What’s even more concerning is a lapse by automakers and federal regulators in responding soon enough to reports of serious injury and death. Visit Fatal Flaws: Crisis in Auto Safety by The New York Times for an interactive overview of the issue. Many recalls come to light because of injuries that result from defective products. The New Hampshire personal injury attorneys at the Law Office of Manning & Zimmerman can assist in investigating a potential claim. This may involve hiring experts, and almost always requires that the defective product be maintained. 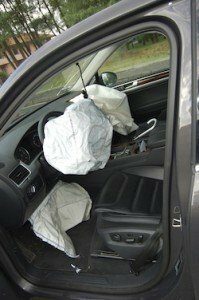 Many times people have a car or other product repaired before contacting an attorney. Once repaired, it may be impossible to determine whether there was a defect, or to otherwise prove the basis for a claim. 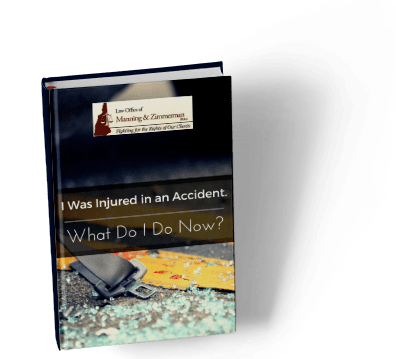 Accordingly, if you believe that you were injured as a result of a defective product, our advice is to preserve the product in the condition it was in at the time of the injury until you can speak with the New Hampshire personal injury attorneys at the Law Office of Manning & Zimmerman. Reach out to our auto accident injury Attorney for a free, compassionate and confidential consultation. Call Manning & Zimmerman today. Rest assured that our team here at Law Office of Manning & Zimmerman will be the unequivocal advocates you need in the handling of your case. Contact us today.